Greebo Games does a lot to create new fantasy sports teams for you to augment your collections with. For 2015's World Cup NAF, they created a limited-edition team that everyone got. The team was sort of an Undead Renaissance sort of thing. An Un-Renaissance, if you will. 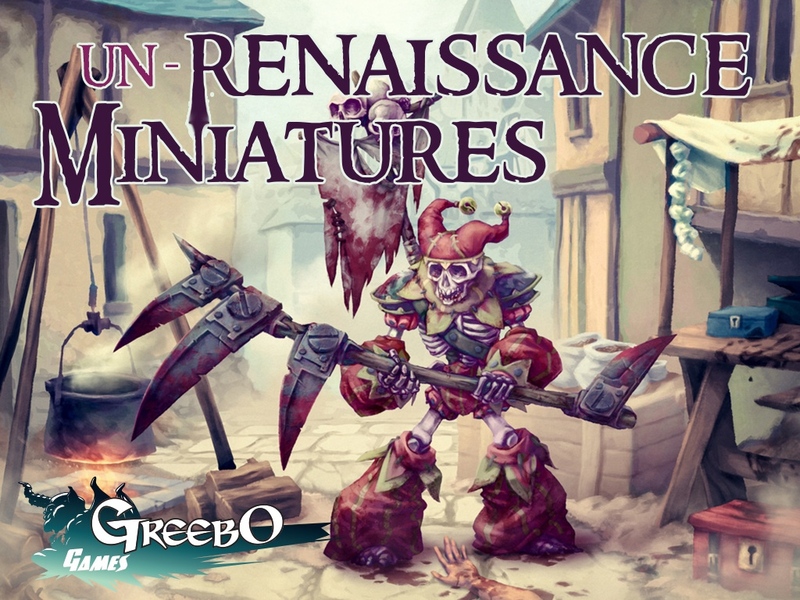 Well, it seems the idea was well-received, and now Greebo is up on Kickstarter, looking to expand the team. As you can see, they've got quite a lot in store. And that includes all the things they've unlocked, including Star Players and Cheerleaders. Seems a lot of people are interested in the team, as they've already broken through quite a lot of stretch goals. The campaign is closing in on 5x funded and still has 28 days left on the clock.